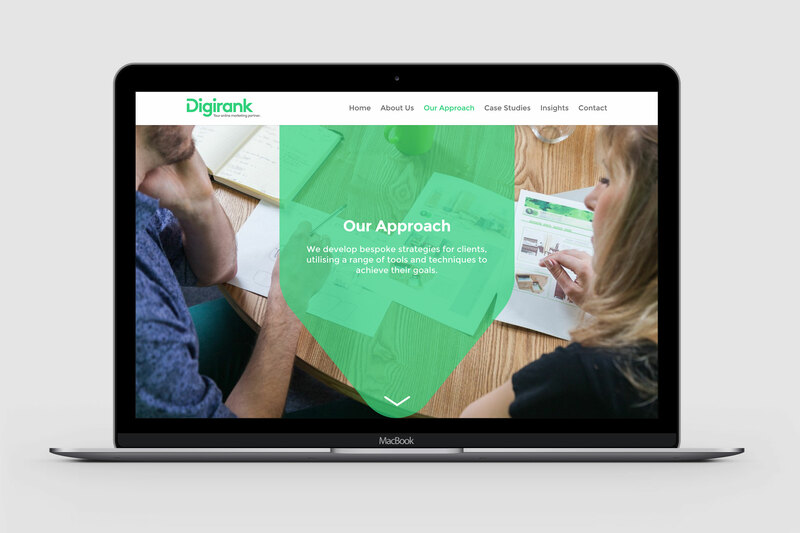 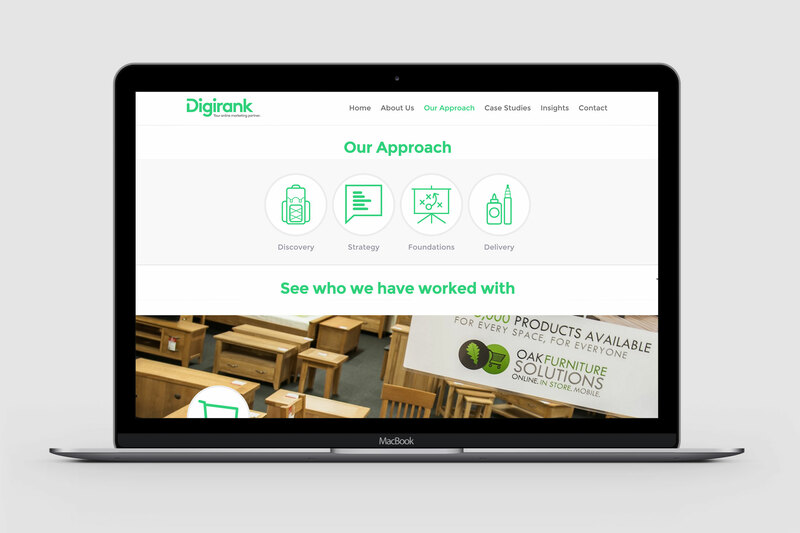 Digirank brings together strategic, technical and creative minds to generate the best possible results helping companies to achieve their goals online. 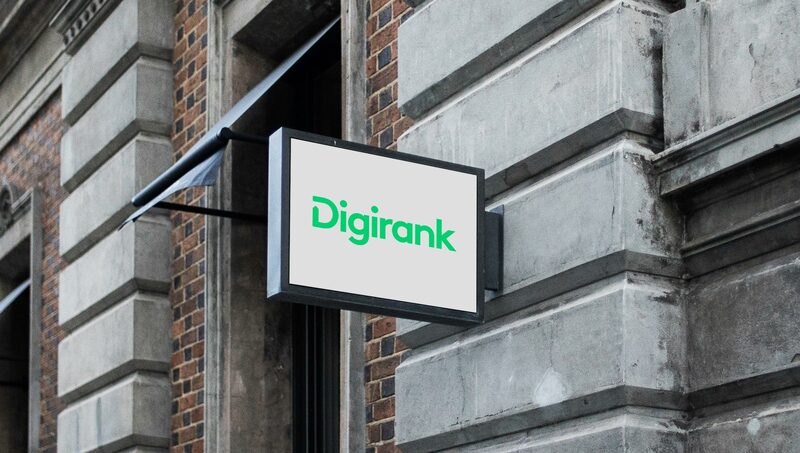 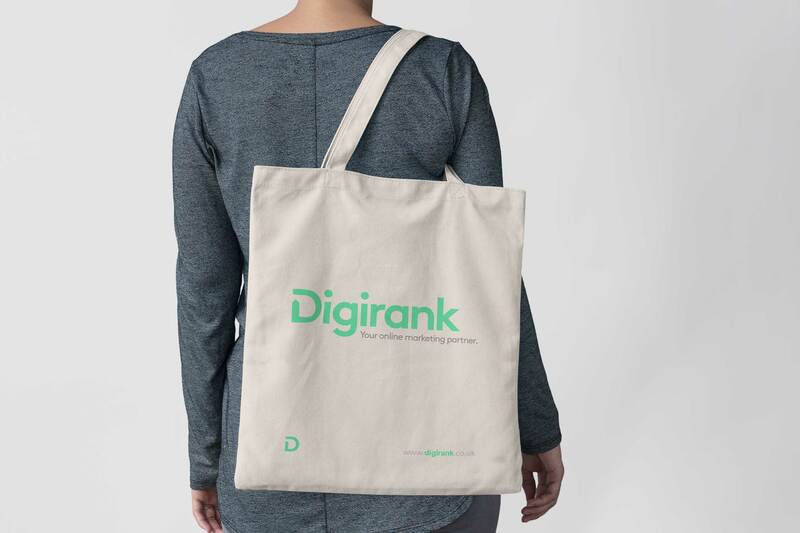 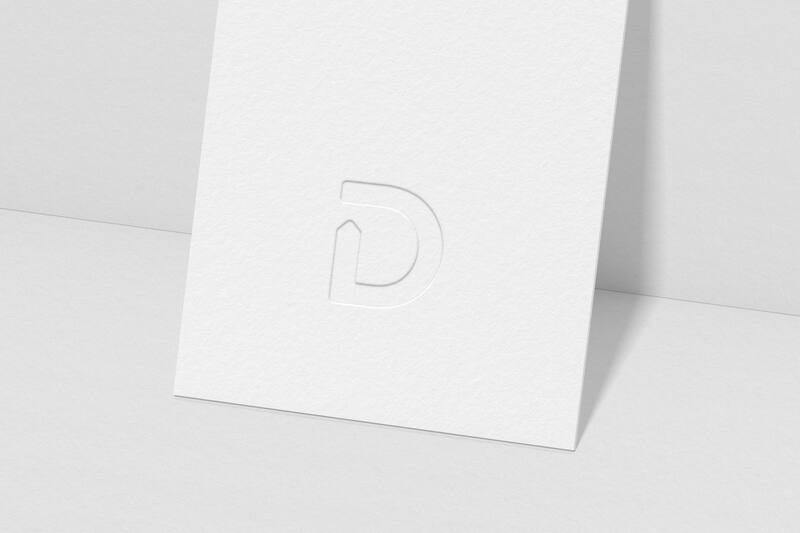 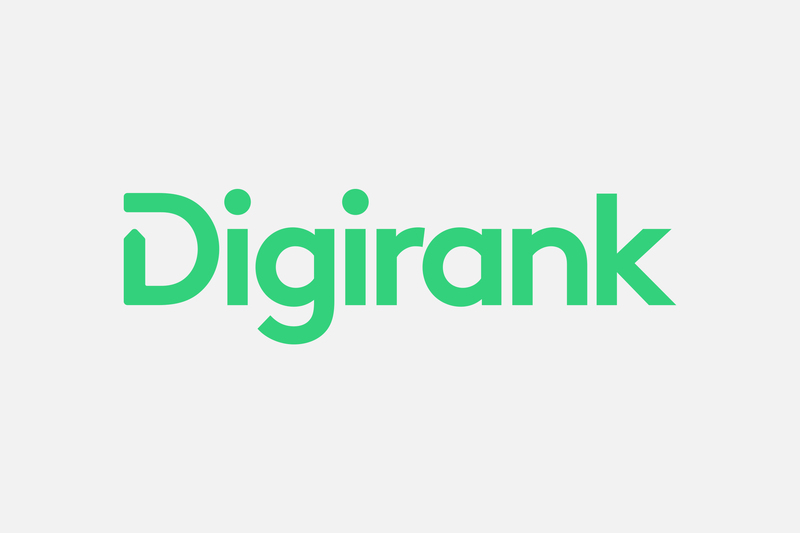 Digirank approached me to create a new brand identity that would help solidify their reputation as leading specialists within the digital marketing field. 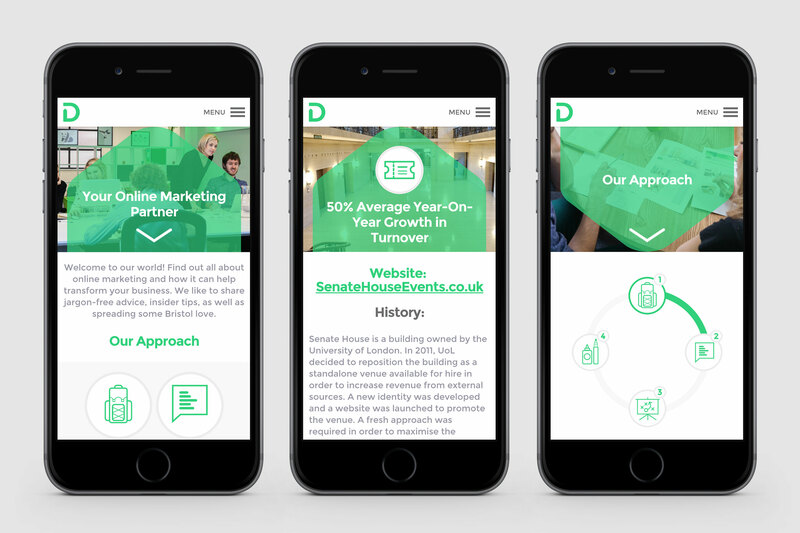 A new marque referencing the desired to propel their client’s exposure upwards online was created. 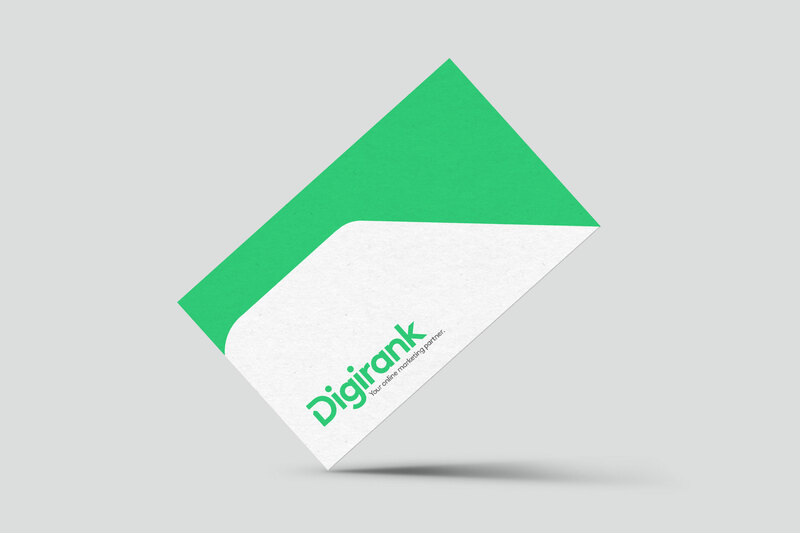 This was complemented with a contemporary san-serif typeface and colour palette update to a vivid green tone. 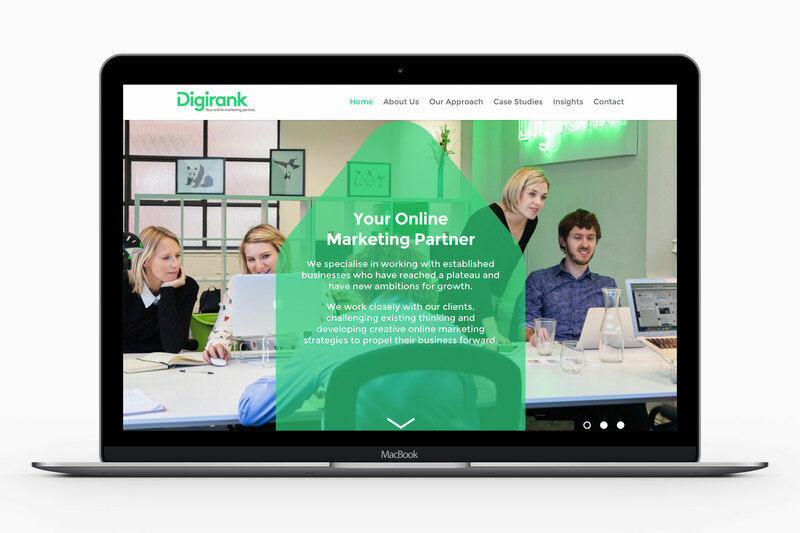 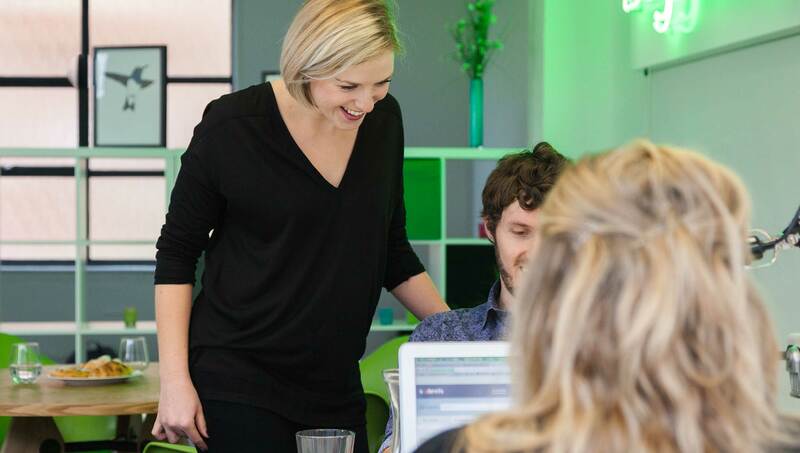 “The whole process has been lots of fun and we’re delighted with our refreshed branding and new website”.